A Montana wheat based product made with pure water that has worked its way from the from the high mountain ranges of the Beartooth wilderness to the Yellowstone River. The complex creation with a local flair has a drier palate and lighter body suitable for your favorite gin mixers or sipping on the rocks. Our spirits will have a competitive advantage in quality, due to selection and control of ingredients and craftsmanship. 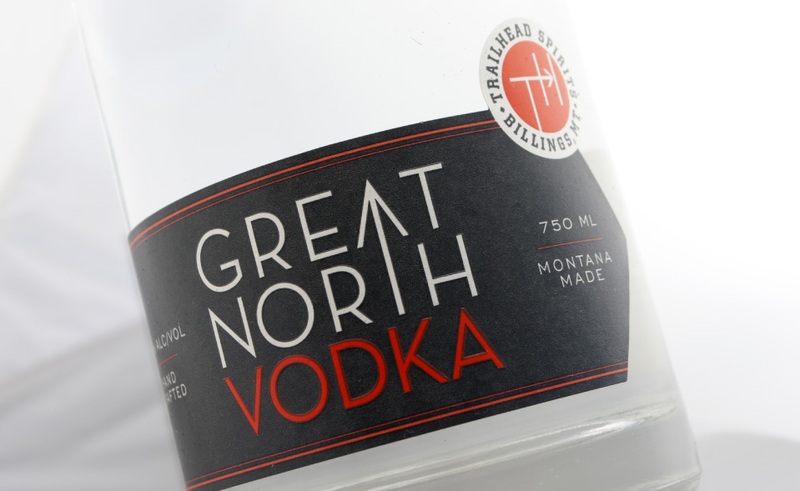 Trailhead Spirits plans to concentrate on the premium and ultra-premium segments of spirit sales. 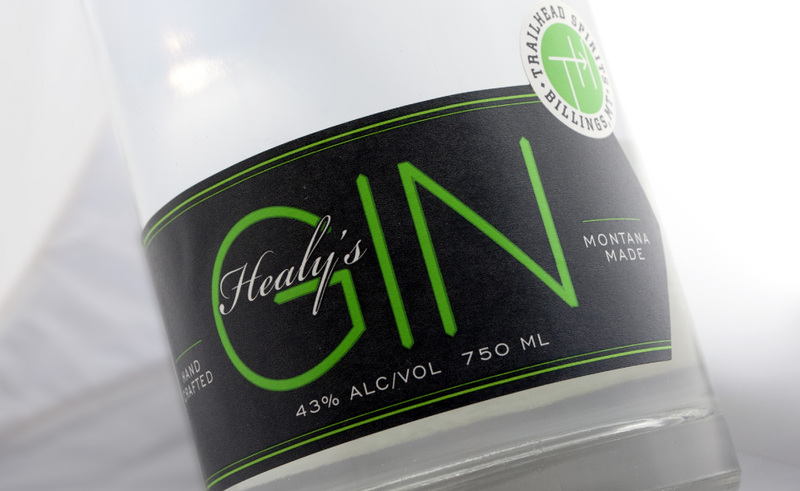 As such, our line will be priced to reflect the quality of our ingredients and the hand-crafted nature of our product. Our spirits will be made with taste and finish that will measure up to the best in the world with a focus on quality, taste, and overall experience.